I have been so busy with my exhibits and commissions that I haven’t posted anything in a while. Here is a piece that I just recently finished. It was commissioned as an anniversary gift. I will be sharing more posts very soon. 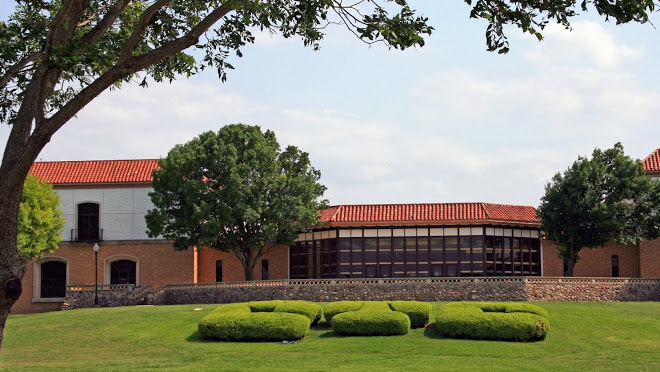 I am so excited and pleased to share that I have been invited by the Fine Arts Department of Central Texas College to host a solo exhibit of my work in the Oveta Culp Hobby Memorial Library. 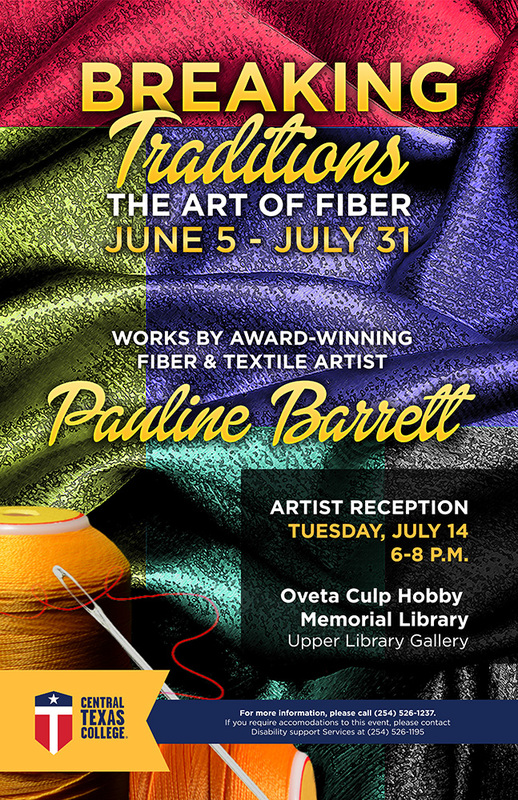 The exhibit will run from June 5th to July 31st with the Artist reception being held on July 14th, 2015 from 6 to 8pm.